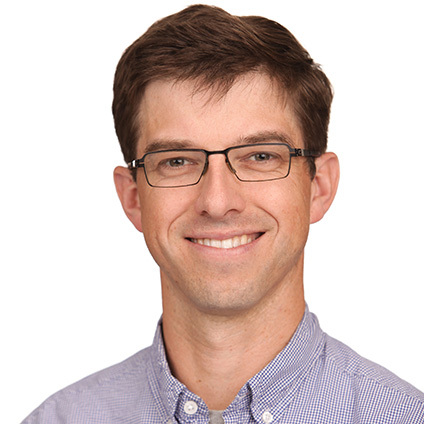 Bryan Cantrill is the chief technical officer at Joyent, where he oversees worldwide development of the Triton Elastic Container Service, as well as SmartOS, SmartDataCenter and Node.js platforms. Prior to joining Joyent, Bryan served as a distinguished engineer at Sun Microsystems, where he spent over a decade working on system software. For this podcast, Bryan Cantrill assumed the role of historian and explained how technologies such as AJAX, JSON, COBRA and SOA contributed to the rise of monolithic systems. From this historical vantage, Cantrill discussed legacy providers and also how the idea of “microservices” is significantly older than the word itself. Cantrill also talked about creating optimal development environments for microservices, the CAP Theorem, and about the “Uber-ization” of software-driven enterprises. “Microservices as we know them today, are actually a historical trend going on for quite a number of years. It really goes back to the dawn of the Internet age and scaled-out architectures,” said Cantrill. Joyent delivers container-native infrastructure, offering organizations high-performance, yet simple public cloud and private cloud software solutions for today’s demanding real-time web and mobile applications. Joyent is also the corporate steward of Node.js and has been using Node.js in production at scale for over 5 years. 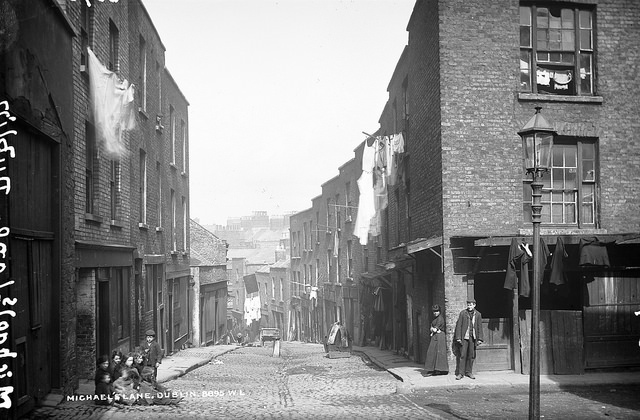 Feature Image: Michael’s Lane, Dublin City, from the National Library of Ireland via New Old Stock.